While tastes in food, art, and music can vary wildly from person to person, there’s no doubt that everyone enjoys a good story. Whether you’re in the mood for a rollicking action thriller or a lighthearted comedy, these films each deliver something heartfelt in their own way. 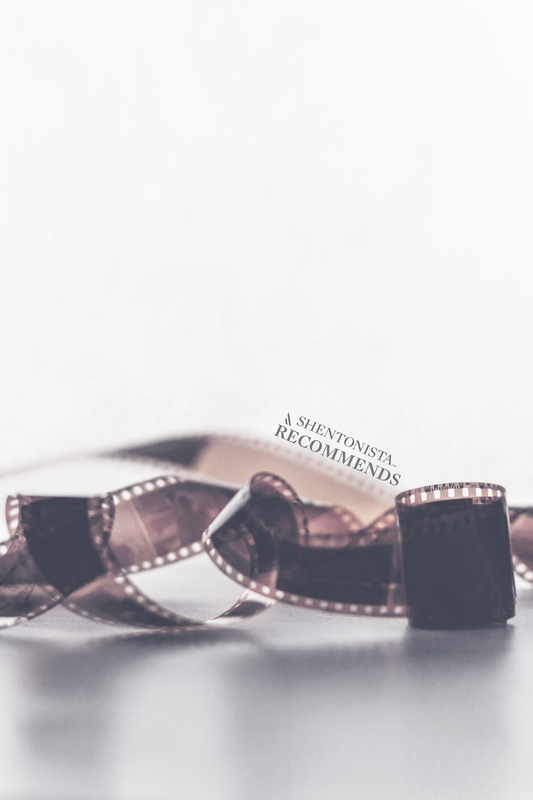 Here, the team recommends films they’ve enjoyed. Plot Summary: Orphaned at a young age, Baby is a talented getaway driver for criminal mastermind Doc and the crews of robbers he gathers. While Baby’s life was spared in a car accident which took his parents’ lives, he was left with a constant ringing in his ears—a condition which he alleviates by listening to music. His grey and lonely world is interrupted by Debora, a waitress in a diner whom he meets and falls in love with. She inspires him to dream about the possibility of a new life, even as Doc draws him in for one last doomed job which threatens to unravel everything he has to gain. Why we liked it: Fans of Wright’s Cornetto Trilogy may feel that this, Wright’s first mainstream Hollywood directorial outing, may have blunted some of his unique cinematic style and diluted it in a pool of big names and bigger budget, but his undeniable flair for the comedic is still present. The title sequence and heist scene demonstrate Wright’s sensitivity to the capacity of sound, for it quickly immerses the audience in Baby’s world, as well as establishes the importance of music in his life. We think that long-time Wright fans and first-timers alike can enjoy the film for how it deftly balances its humorous moments with the drama and tension of the underlying plot, without leaning too far into slapstick or Michael Bay-esque theatrics. Plot Summary: Set in a world not too unlike the present, the multinational conglomerate Mirando Corporation announces its environmentally-friendly solution to humanity’s food crisis—genetically-modified “super pigs” bred for meat. In the South Korean countryside, Mija has raised her super pig Okja for 10 peaceful, happy years. But when the Mirando Corporation takes Okja back to serve their sinister purposes, Mija must fight for her best friend’s freedom against powerful corporate interests and adults who harbour ulterior agendas of their own. 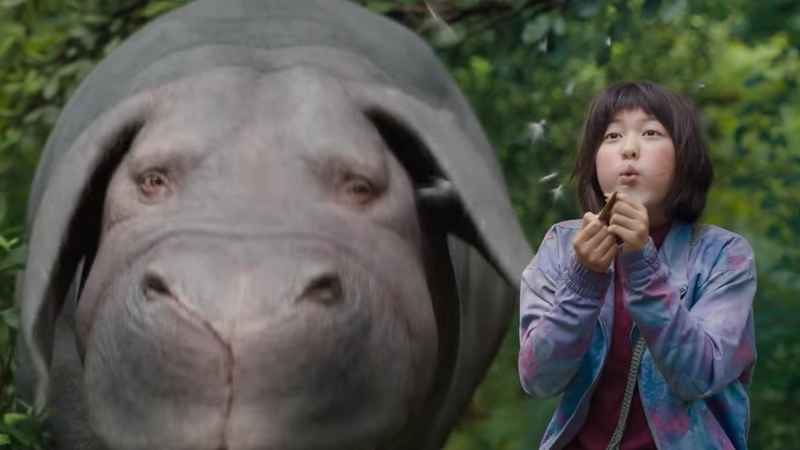 Why we liked it: Like other dystopian and science fiction tales, what gives Okja an almost disturbing level of resonance is its situation in a world unnervingly similar to our present reality. The movie is a heart-wrenching story about friendship but also a look at the hard, unseen truths that actually plague our food industry today. Although it tackles heavy themes such as the ethics of food and corporate greed, the film never misses the mark when it comes to being funny or touching. 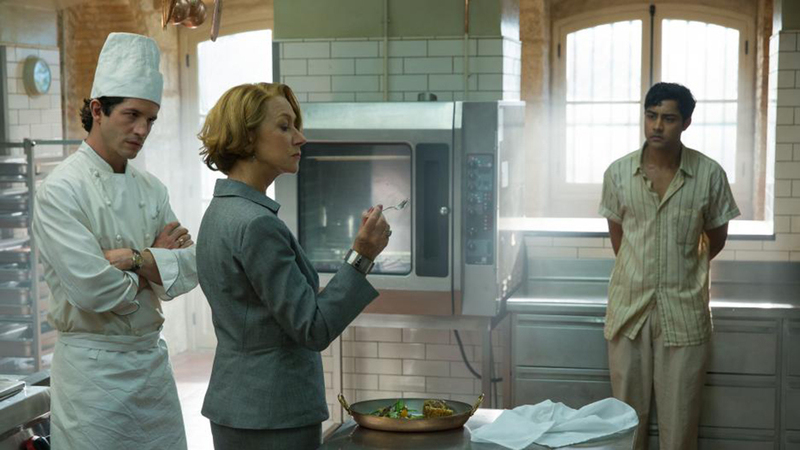 Look out for Tilda Swinton’s unsettling turn as twin sisters and antagonists Lucy and Nancy Mirando, respectively the CEO and former CEO of the Mirando Corporation. Plot Summary: Stuck in small-town Sacramento, Christine ‘Lady Bird’ McPherson dreams of escaping her mundane working-class existence and attending college in New York. Before she can, she must survive her growing pains—having to contend with young love, teenage awkwardness, friendship and finding yourself—none of which is helped by her uneasy relationship with her mother, who is equally strong-willed and opinionated. Why we liked it: Anyone who’s been a teenager can relate to the struggles that Lady Bird faces. Hilarious, and at times heartwarming, the movie is surprisingly enjoyable and memorable. Even though the story is one that’s been told in countless forms, Lady Bird’s charm is in the little moments that feel genuine and heartfelt. While it is intensely relatable, to describe Lady Bird as just a coming-of-age film seems unjust—it is also a love letter to writer & director Greta Gerwig’s native California and the music of the 1990s till early 2000s. When it came to scoring the film, Gerwig personally wrote fan letters to Justin Timberlake and Alanis Morissette to request their permission to use their songs in the soundtrack. Though the film concludes on a positive note, there is, fittingly, a sense of open-endedness to it. 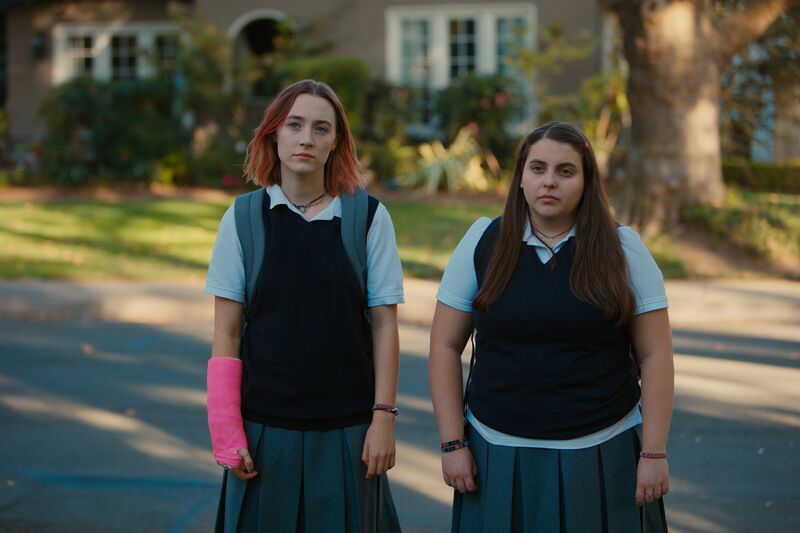 The film ends just as Lady Bird crosses the threshold into young adulthood—not a true ending, but just another beginning, for she has the world open in front of her, limited only by the breadth of her imagination and the foolhardy confidence with which all young people pursue their dreams. Plot Summary: Uprooted by a violent attack on their family restaurant in their native Mumbai, the Kadam family seeks asylum in London and mainland Europe. When the Kadams’ van breaks down in the French countryside, grouchy patriarch Papa discovers an abandoned restaurant building which he purchases, setting up shop directly across the street from the fine dining establishment owned by Madame Mallory which has one Michelin star. Why we liked it: The themes of a clash of cultures and the contrast between modernity and tradition plays out across multiple fronts here. As with any movie about food and cooking worth its salt, the close-up shots of food are beautiful. Naturally, the story isn’t complete without a romantic subplot playing out between Manish Dayal’s Hassan, heir to the Kadams’ restaurant, and Marguerite, a sous chef at Madame Mallory’s establishment, played by Charlotte Le Bon. This film makes for enjoyable and straightforward viewing, as we follow both sides through a journey of learning about love and life, all told through the medium of food. Plot Summary: Hospitalised following repeated failed suicide attempts, a man suddenly finds himself able to see ghosts. Followed around by four ghosts, he soon learns that he is their only link to the realm of the living, and that they are vicariously living out their unfulfilled wishes through him. Though this frustrates him, he reluctantly sets out to resolve their last wishes, so as to be free of them. Why we liked it: Though the subject matter draws on the supernatural, the film’s title should make it readily apparent that there are no jump scares here. Rather, this is a feel-good family comedy which does the job if you’re looking for something simple and fun to watch on a weekend afternoon, for instance. Though the humour can come across as slightly exaggerated at points—as expected of and loved by many Korean movie and drama fans— this film delivered on all its emotional notes, and even managed to draw tears from some of the team.